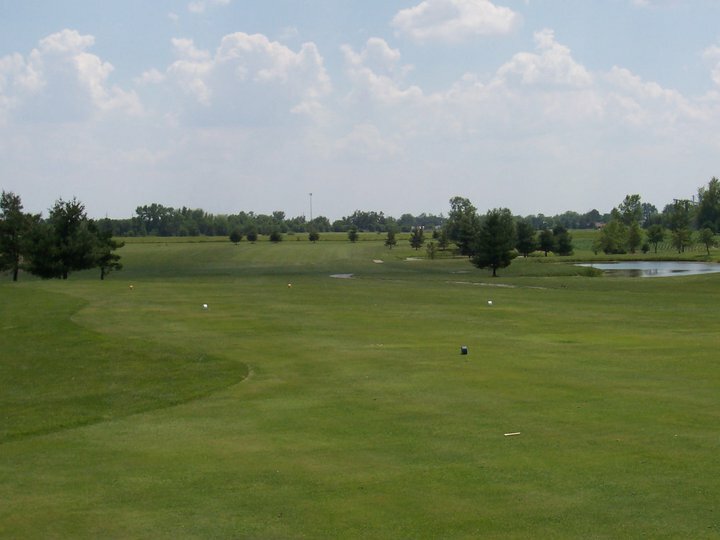 Nestled among the cornfields of Central Illinois, North Greens is a 9-Hole course covering 100 acres. 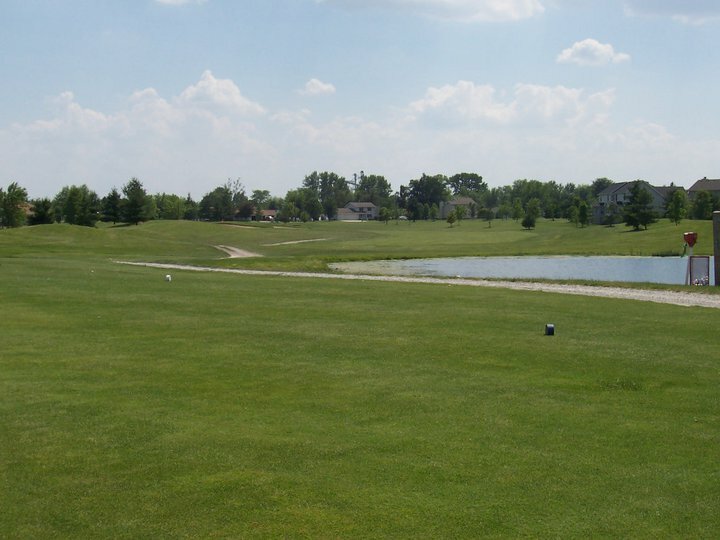 The Par 36 layout features a variety of doglegs, 6 ponds that come into play on 7 holes, and over 20 sand traps that are sure to challenge any golfer. 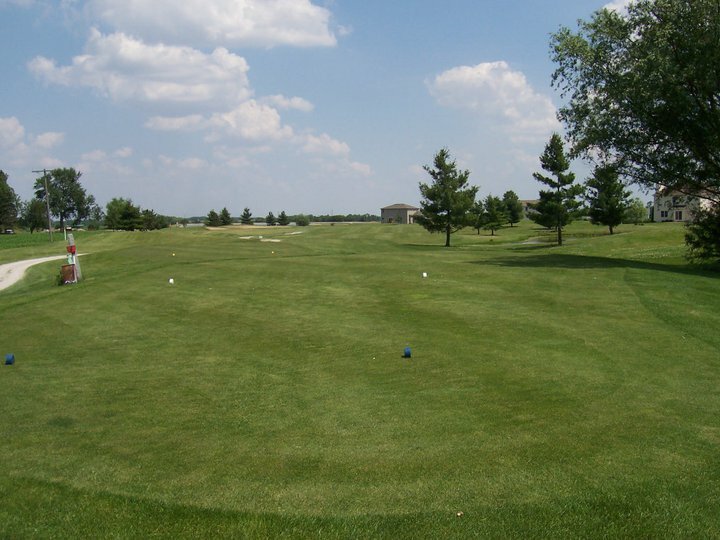 The Course is typically open Mid-March through October; 7am-Sunset, seven days a week, weather permitting. The Course sponsors several leagues throughout the season, check out the League page for more information. Check in at our clubhouse and stock up on drinks and snacks before you hit the course. Our Clubhouse is stocked with a wide variety of cold beverages and snacks, as well as a selection of beer, wine, and spirits. Forget a glove? Need more balls? There is always a good stock of ProShop Merchandise available for purchase. Our clubhouse is also available for your special event. Check out the Events page for more information.